And we're off! Runners at the Cranmore Hill Climb in North Conway, NH. And we're off! 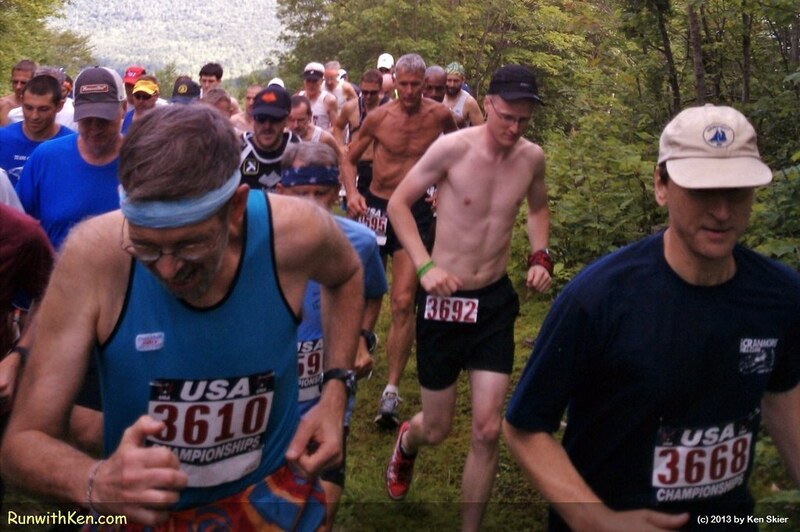 Runners at the Cranmore Hill Climb in North Conway, NH.. I took this photo as I was running. These runners were just behind me. No, I didn't stop or slow my pace. I was in a race!